Can't attend? Follow sprout_tokyo to know of future events! It will hold a drink small number of people in Shibuya. 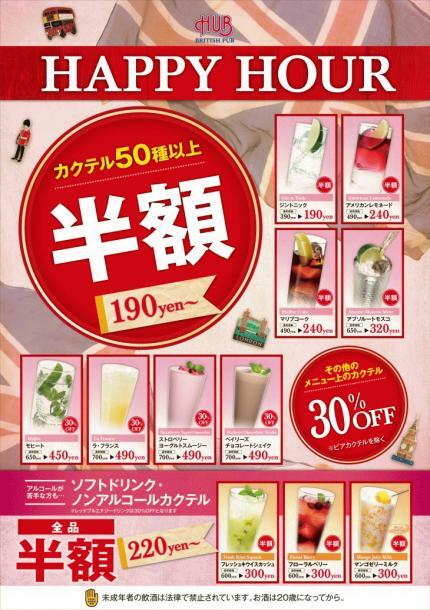 Of early time unique fee : in ( half price cocktails 170 yen - about 300 yen) you can enjoy a drink soft drinks . It will be held considered if Tanoshimere lightly 2 - 3 cups drinking before schedule . ※ It is impromptu , middle Away welcome . ※ Be sure to sign up and it is not a chartered and courses . You will be sent the day of the contact by e-mail . ※ There are age verification in the ID card from the clerk ( with photos ) when entering the shop .